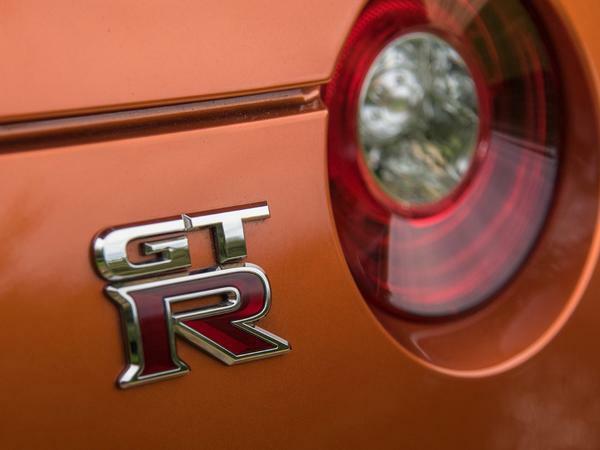 While Nissan may not be the first name that comes to mind when discussing sports car heritage, particularly with nothing new for a decade, there's no denying the impact certain models have had over the past 50 years. 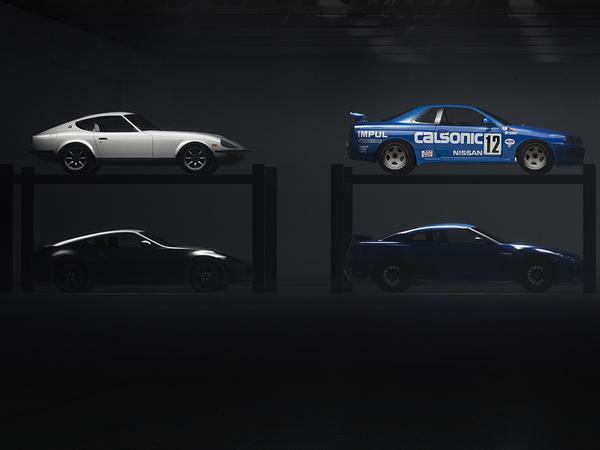 Think of the 240Z, those incredible early Hakosuka Skylines, the return of the Z-car with the 350Z and various GT-Rs across the past 30 years. To mark that amazing heritage, Nissan is bringing a 370Z and GT-R 50th Anniversary to the New York show next month. Nissan has form for doing this - the current GT-R receiving a 45th Anniversary special five years ago and the 370Z the same a decade back - but you would have to hope for a little more effort than a paint job and extra equipment to mark 50 years of Nissan sports cars. Particularly so given both models are approaching the end of their lifecycles. 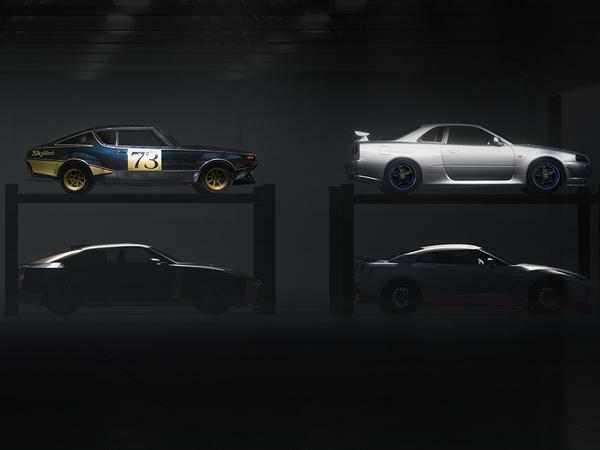 For now Nissan has only released this teaser image, stating that the 'Ultimate Dream Garage' will be revealed the New York show. Show-goers are being told to "come experience a garage 50 years in the making". That would imply something pretty significant, though there's no way of knowing for the moment. Thankfully, the media days for the New York show are April 17th and 18th, so we've not long to find out just what these 50th Anniversary Nissans are all about. More news as we get it! Not sure what is older and more played out, Madonna's p**** or Nissans sports car lineup. 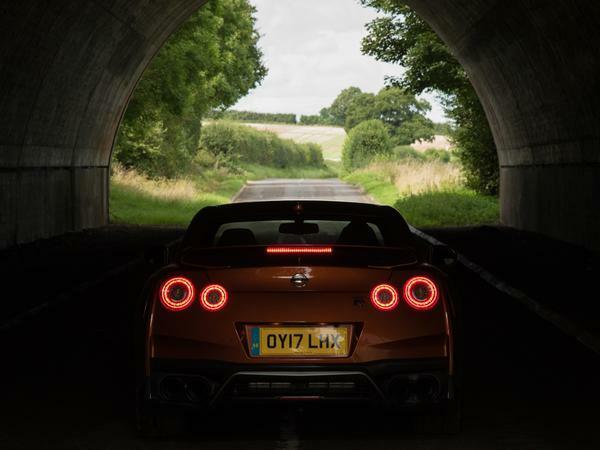 GTR remains an epic car which IMO has matured well. The 370Z is old school for sure but it has a certain charm. Having previously owned a 370Z GT, the car is getting a bit long in the tooth now. Great cars, but coarse engine and an awkward driving position spoil the car. I'd like to see an all new 370Z now. It's be nice if they kept the V6, but sadly, as with everything now, it's no doubt be a Turbo 4. Caymans might be more nimble. Z4's might have better interiors, but the Nissan was proper old school.